Everglade Windows has been supplying the trade for over 30 years and our team has many years’ experience in the design, manufacture and installation of windows and doors. This expertise is available to our trade customers. We offer a full suite of technical manuals to give you all the technical information you need, from our uPVC One Collection windows, through to the latest aïr bi-folding and lift & slide door technology. It’s not just our manuals and fitting guides though. The Everglade Windows team has a wealth of experience in manufacturing uPVC and aluminium windows and lots of our team have experience fitting too, so whatever you come across on site, we can help. Just give us a call to get great technical advice. 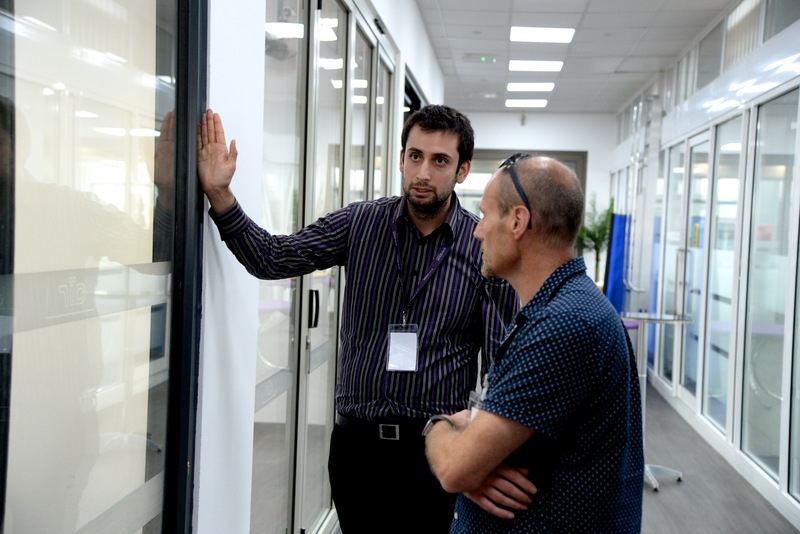 If you’re interested in Everglade Windows products, and would like to see full, working examples up-close, why not arrange an appointment to visit our award-winning showroom in Perivale? 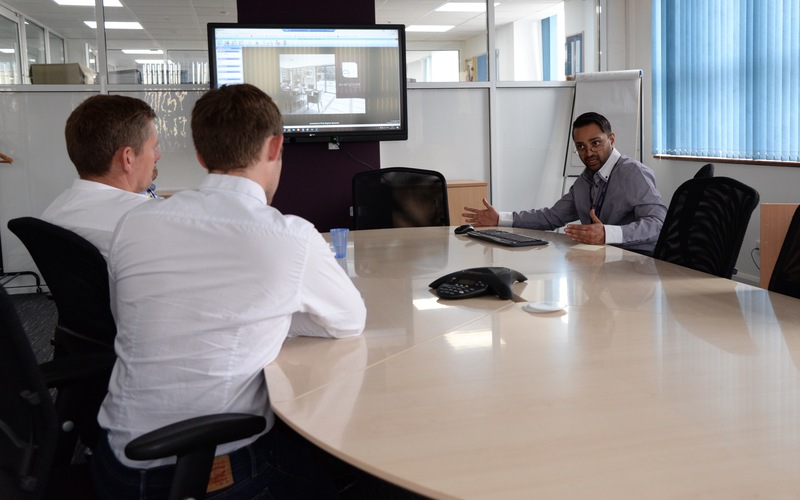 It’s a great space, where you can get to know our products and talk about how they can help you to grow your business.